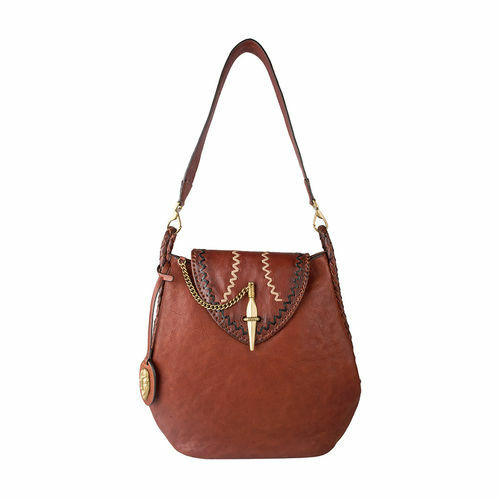 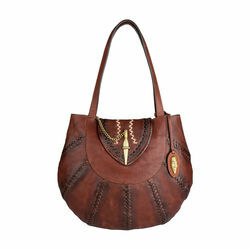 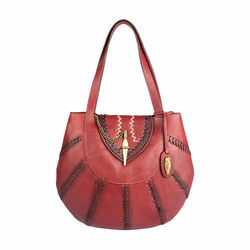 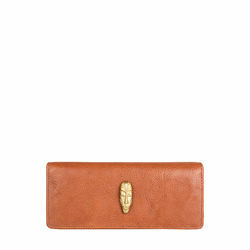 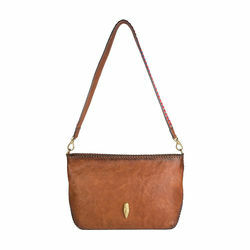 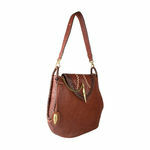 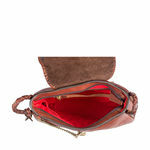 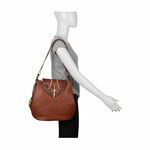 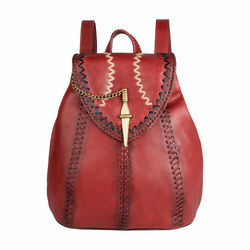 This medium size shoulder bag in a textured veg tan leather highlights stitch details and braiding. 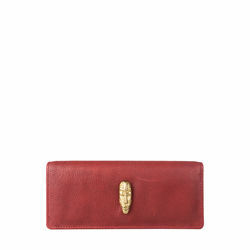 Solid brass sand cast hardware is inspired by traditional weapons and masks. 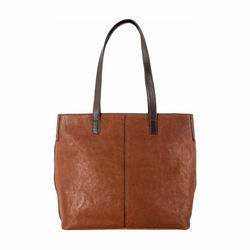 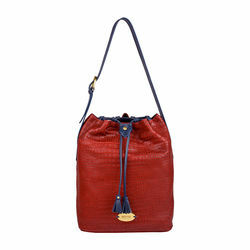 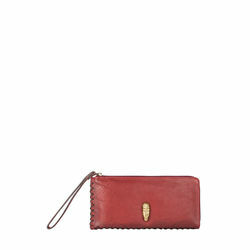 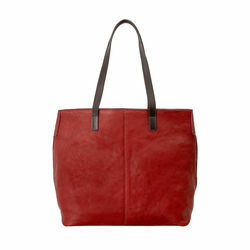 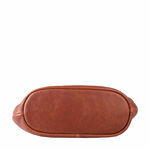 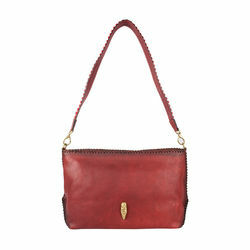 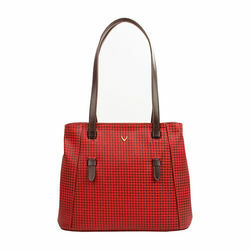 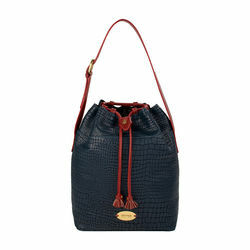 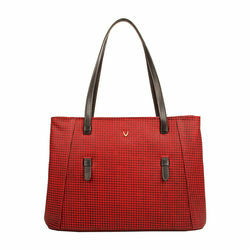 Swala has an elegant contemporary look making it a great option for an all day bag.